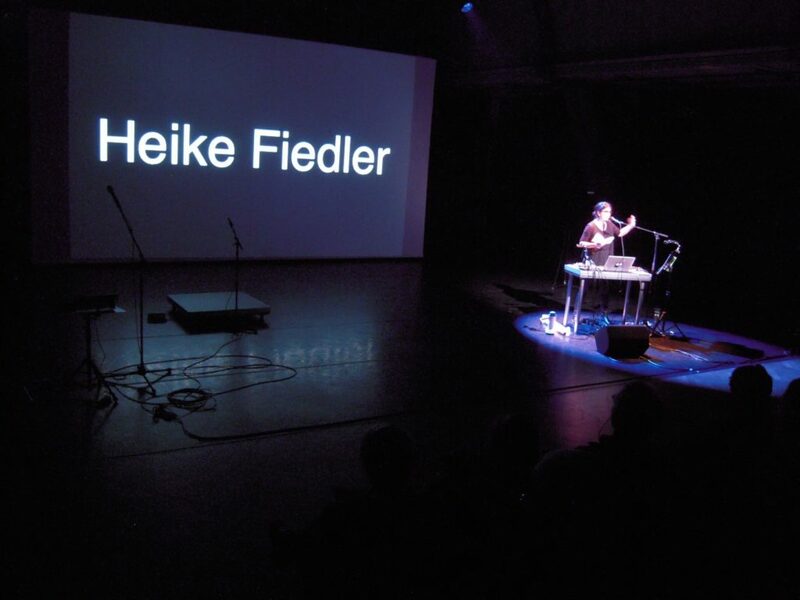 Heike Fiedler, Germany/Switzerland. 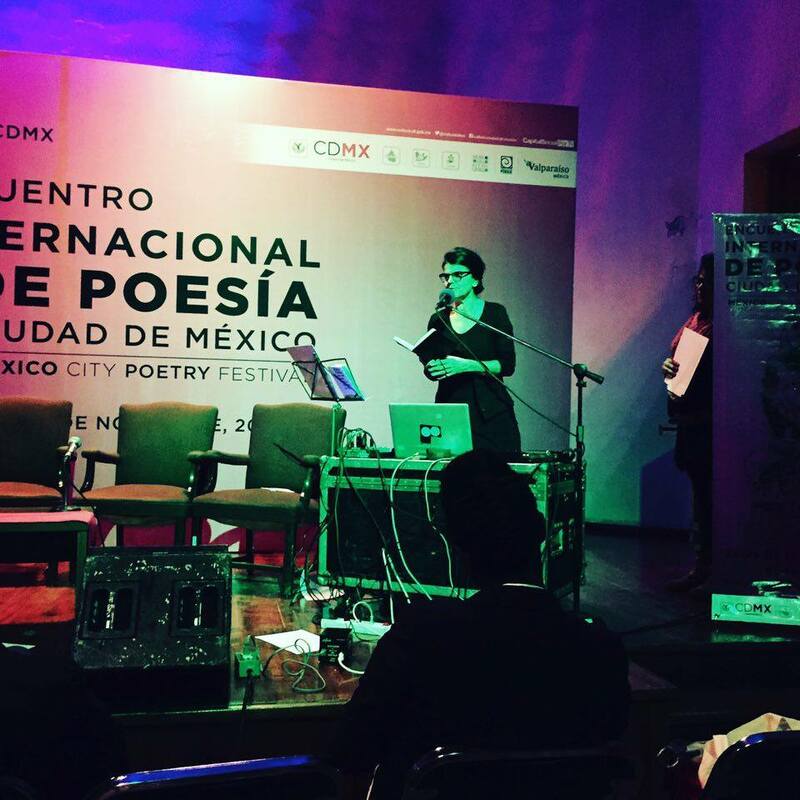 Author, multilingual poet and performer, researcher. 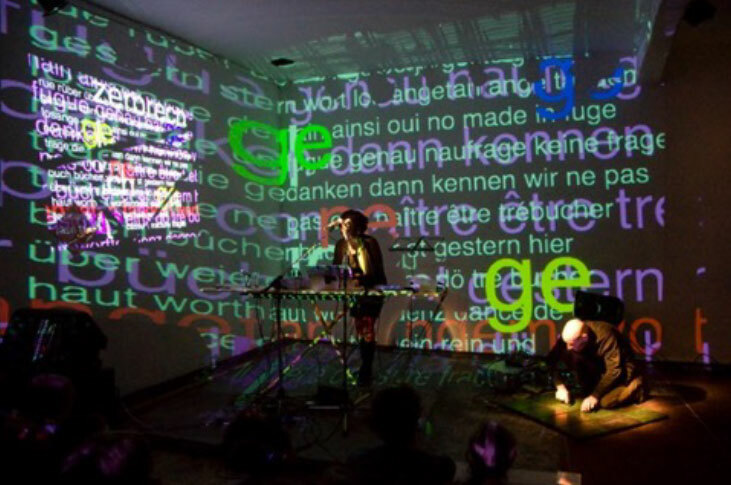 Fiedler explores the interfaces between performance and installation, text and music, composition and improvisation, She performs her texts with laptop, paper, looper, realtime projection tools (ableton live, modul8…). 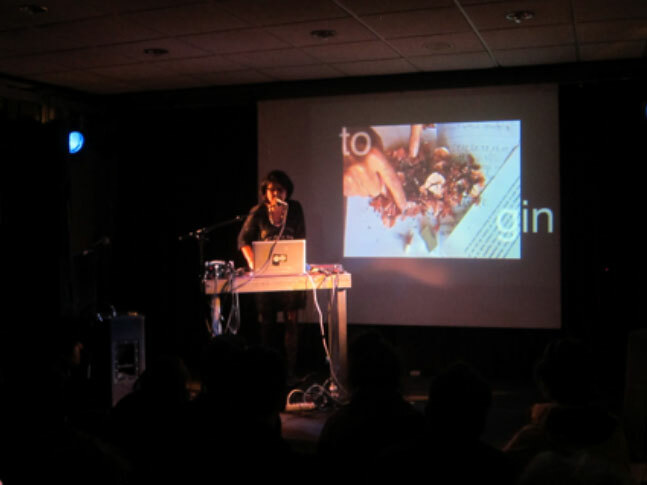 Since 2000, she is participating in international literature and poetry festivals, readings, music festivals. 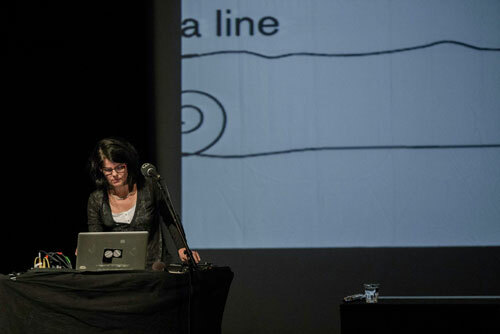 Animation of workshops in field of sound poetry and performance writing. 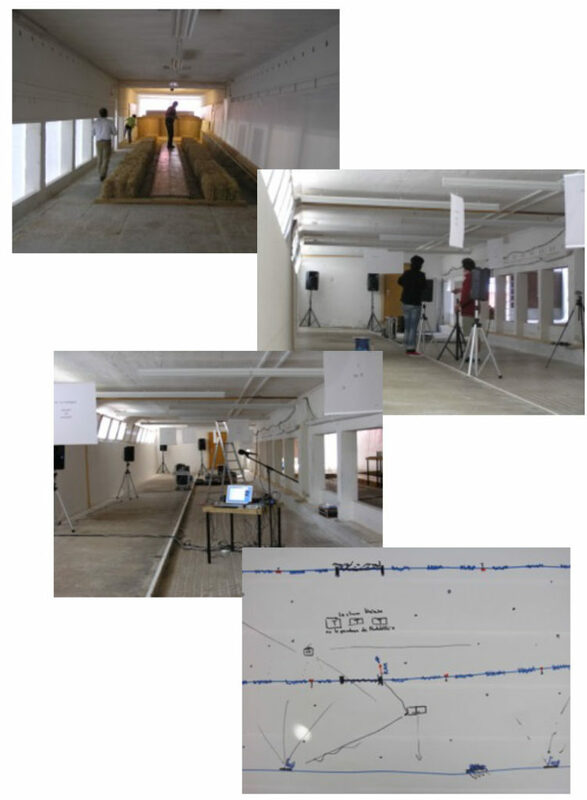 Participated in the research projekt « Authors acting on stage: self-conception and mise-en-scène » (HKB, SLI). 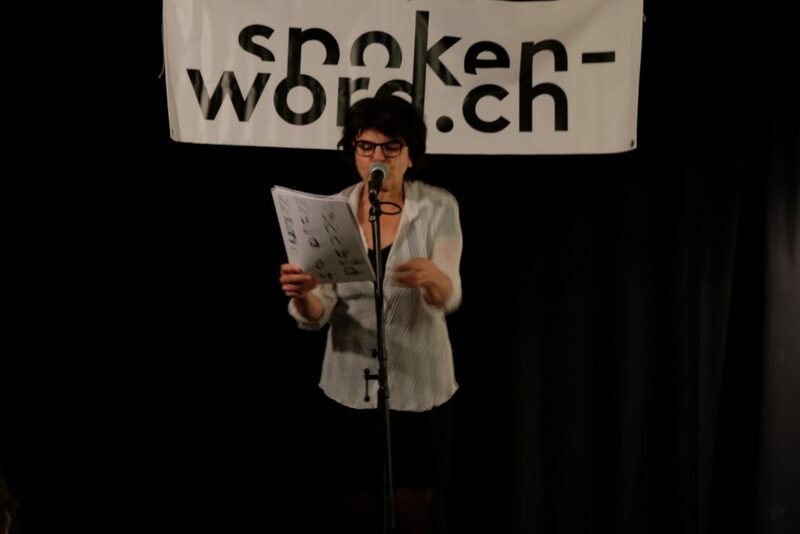 She is actually researcher in field of text/sound/performance at the Graduated School of Arts, Bern. 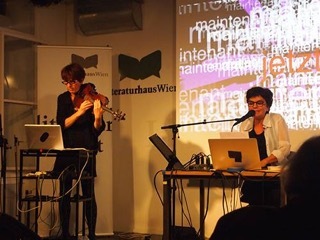 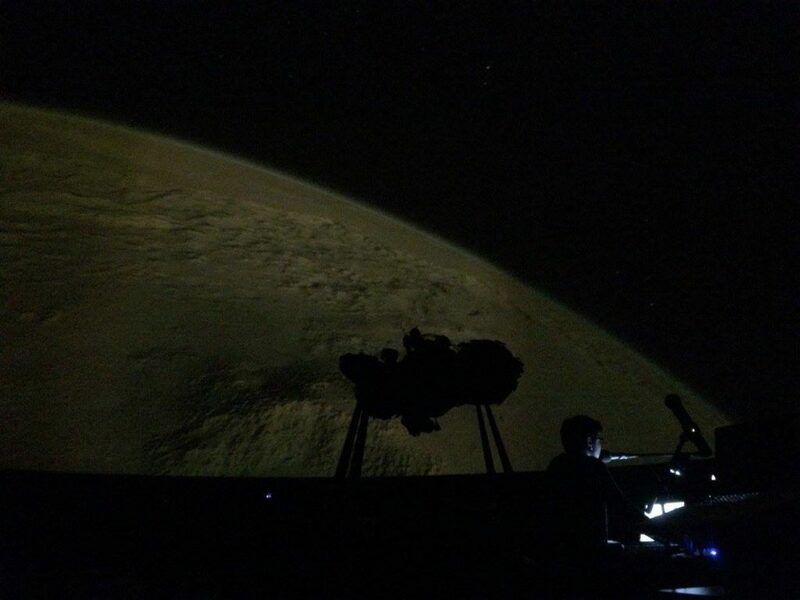 Fiedler collaborates with musicians in field of improvisation and electroacoustic, she realises installations, the mise-en-scène of her inter-disciplinary projects (La Bâtie-Festival de Genève, festival Poésie en arrosoir). 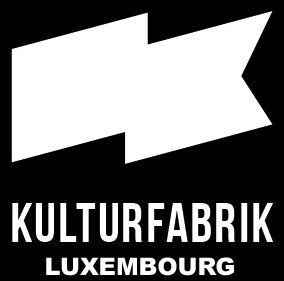 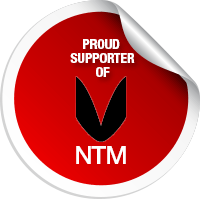 Many publications in magazines, anthologies, on CD’s. 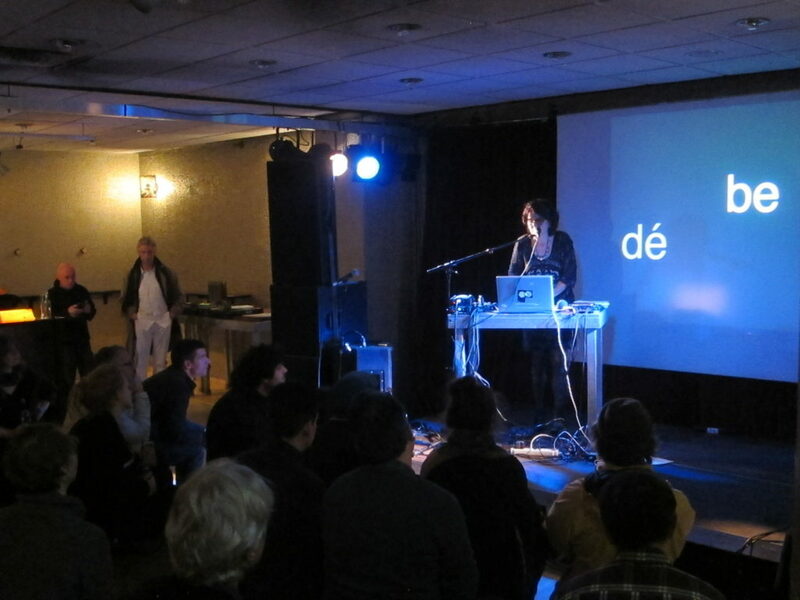 Her books: langues de meehr (2010), sie will mehr (2013), mondes d’enfa( )ce (2015). 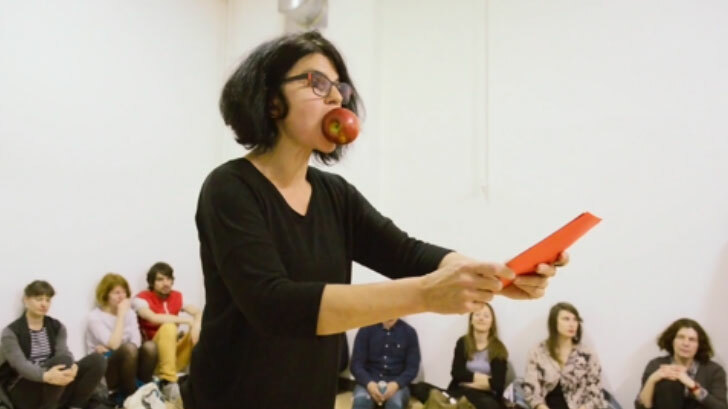 Several residencies, lots of grants and subventions for her projects linked to writing and spatialisation of text and sound. 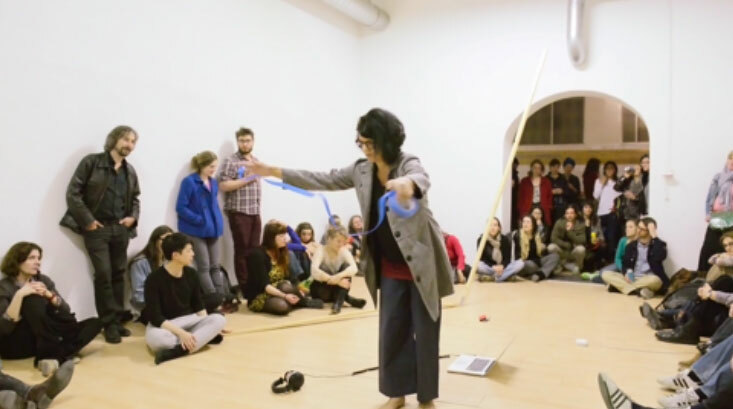 Two of her filmed performances (body/space) had been projected within an open call organised by Yann Marussich. 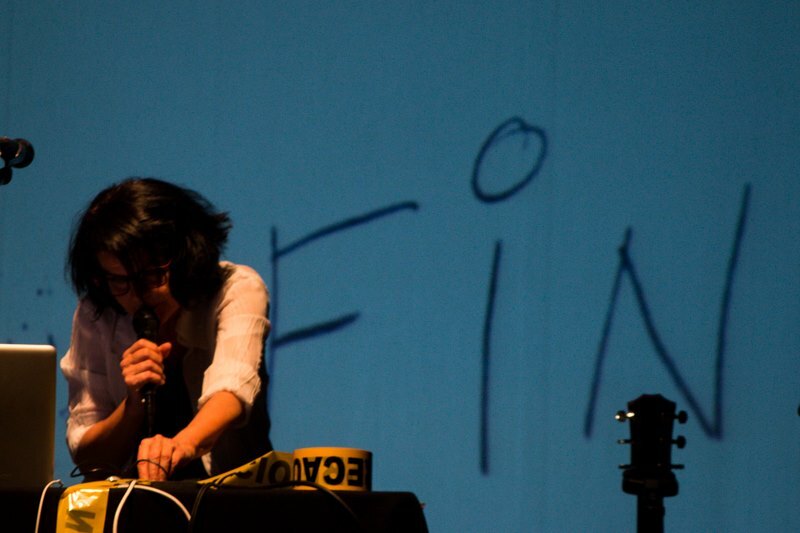 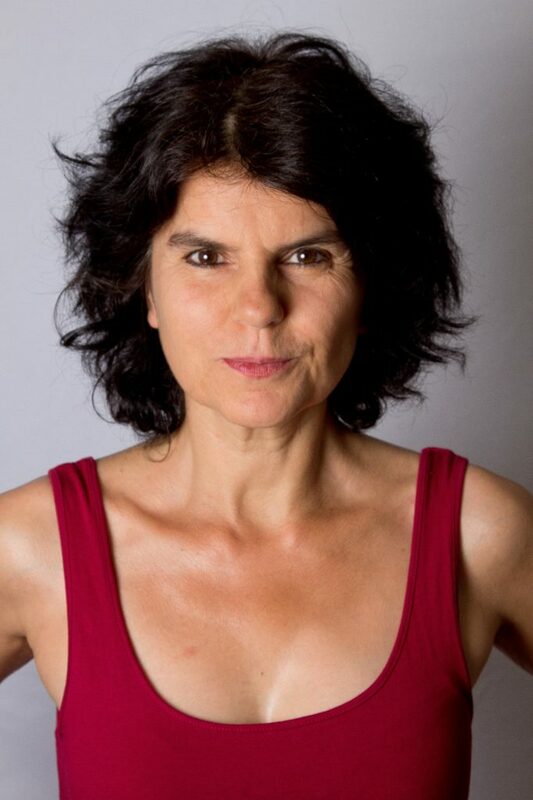 Fiedler collaborates with Swiss art performance scene and was co-founder of the former group Roaratorio, a platform for international sound poetry performance in Geneva.